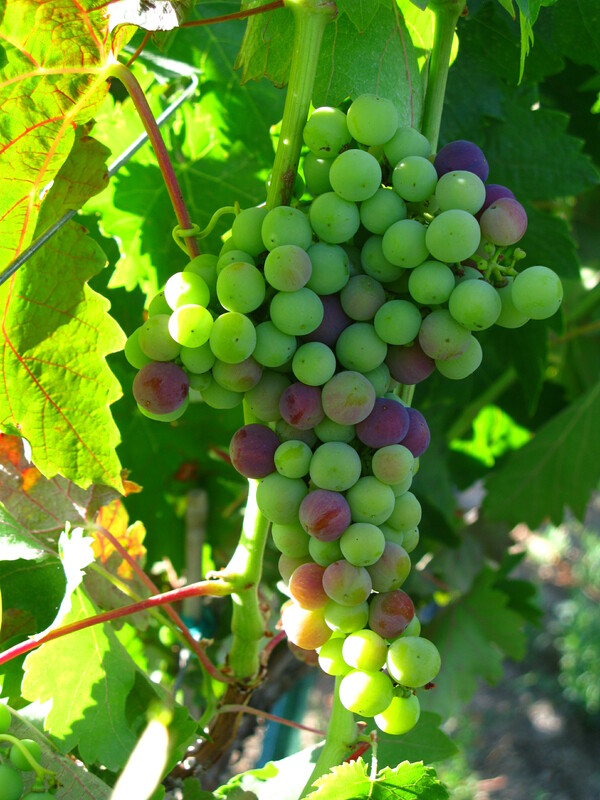 We grow extremely limited quantities of Spanish grape varieties and handcraft them into award winning wines. If you’re looking for high quality wines from exceptional fruit, we invite you to try our Tempranillo, Graciano, Rosé of Garnacha (Grenache) or our Petirroja dessert wine. Please call to arrange an appointment.